The report predicts that almost 50,000 residents of the affected Brooklyn neighborhoods would be priced out of neighborhood. On December 3, 2015, Comptroller Scott M. Stringer issued a report—Mandatory Inclusionary Housing and the East New York Rezoning: An Analysis—on the proposed East New York rezoning plan’s effect on housing affordability in the East New York and Cypress Hills neighborhoods of Brooklyn. The report claims while supply of housing units in the rezoned areas would go up significantly, less than thirty percent would be affordable to existing East New York and Cypress Hills residents, failing to meet goals of mitigating resident displacement. The report’s analysis pins East New York’s Area Median Income at $32,815 and, using City and State metrics defining affordable rent as thirty percent of income, argues a family of three would have to earn at least $46,620 annually to meet the rent in the projected affordable-designated units. To afford the projected market-rate units, the report argues, the same family would have to earn more than $83,484 annually. The report also argues the City’s projected number of 3,447 affordable units is contingent on Housing Preservation and Development subsidies encouraging developers to construct affordable units and if those subsidies fail, the City could only guarantee delivering on 1,896 units, with half reserved for current residents. The report points out whether or not the subsidies succeed, the amount of affordable units generated will fall short of serving the 50,000 East New York tenants living in unprotected units. The Comptroller’s Office report lists several recommendations for amending the East New York proposal, including replacing what the report terms a “one-size-fits-all” approach with a special district targeting upzoning on a more limited basis, adopting tenant harassment protections already in place in Greenpoint and Williamsburg in Brooklyn and Hell’s Kitchen in Manhattan, and abandoning citywide AMI standards for those that more reflect conditions in the local communities. In a statement, de Blasio spokesman Wiley Norvell pushed back on the report’s arguments, especially on displacement. “[The 50,000 tenants in East New York unprotected units] are families that are in danger today, because the market is already putting pressure on their rents. It’ll take enormous preservation and new affordable housing efforts to turn that tide, which is precisely what the City is working for.” The statement also pointed out a City commitment to build on public land for families earning between $20,000 and $25,000 was ignored by the report, distorting the Comptroller’s AMI analysis. 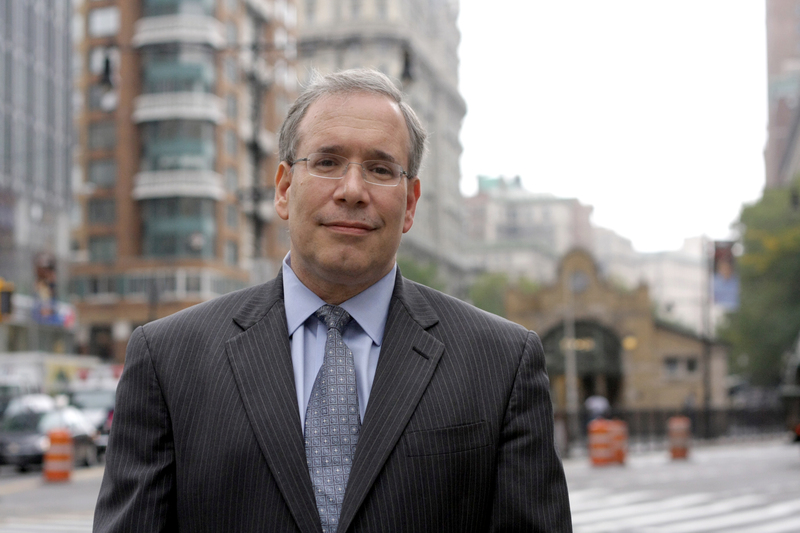 Mandatory Inclusionary Housing and the East New York Rezoning: An Analysis, NYC Comptroller Scott Stringer (Dec. 2, 2015).